Expertly crafted by experts comes this stunning Capri chair. Featuring metal legs and a top grain leather upholstery, this chair provides a fantastic option for additional seating in your wonderful home. 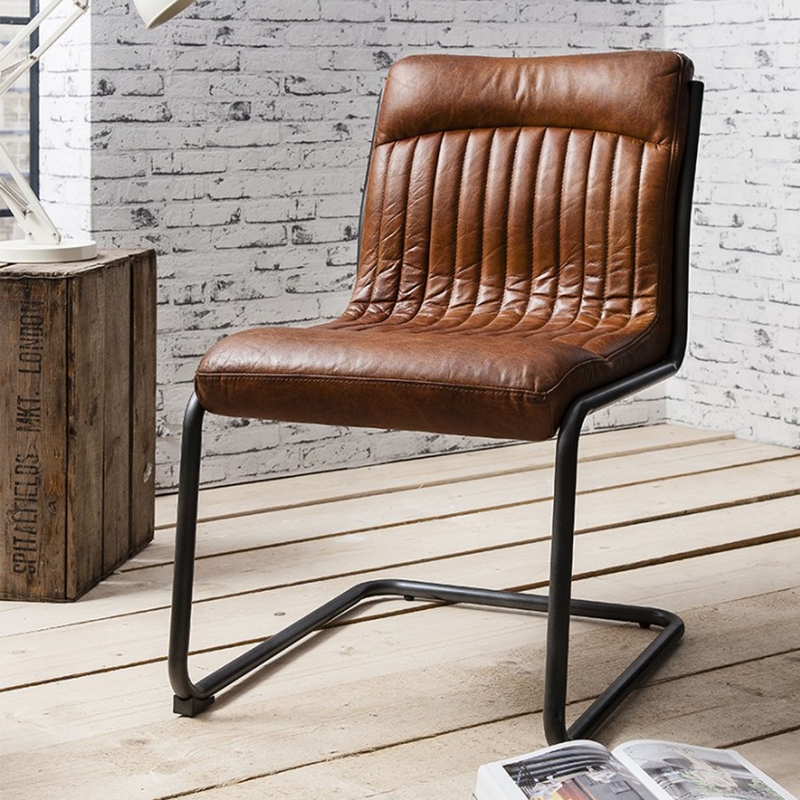 Sure to impress and become an instant favourite, this brown leather chair will be welcomed by many.